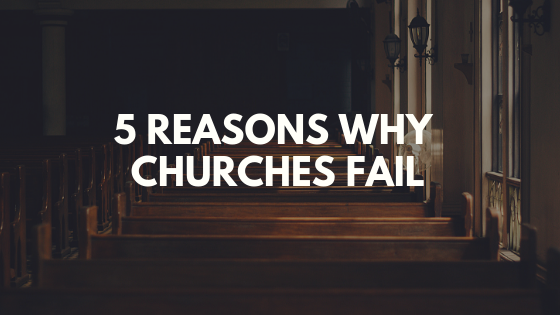 Contrary to what you’ve always believed, your church needs to do less not more. Rick Warren in The Purpose-Driven Church wrote about a scenario in which a radio station played music to appeal to everyone’s taste. They would play a classical song, then country, then rap, then heavy metal. You get the idea. He came to the same conclusion that I’m sure you did, no one would ever listen to that station. And yet, that is how so many churches choose to operate. Churches that try to please everyone, end up pleasing no one. Why, because their vision is too broad. 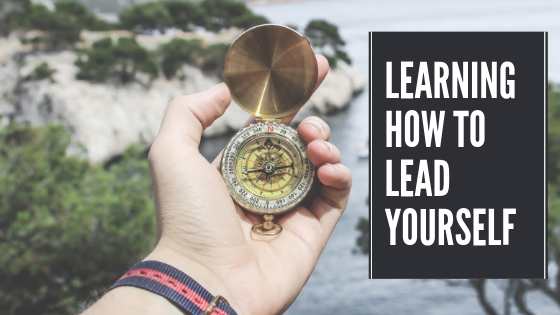 I realize you want to reach the world, but you have a much better chance of reaching a specific segment of your community. And if each church would focus their strategy and resources on reaching the segment God has called them to reach, the Church could reach the world. Narrow your focus. Determine the segment God has called you to reach. For the church I serve, that segment is young families. For you it may be young adults, or elderly, or empty nesters. Look at the community God has placed you in. What demographic is not being reached? 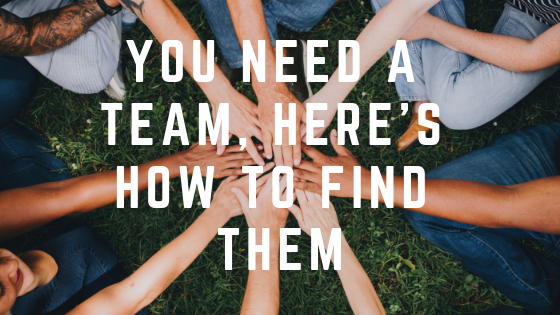 How can you align everything you do around reaching this segment of the community? Cut to the core. Determine five things that will be essential to reaching your segment and cut everything else. If you’re trying to reach young families or adults, cut the senior ministry. Likewise if you’re trying to reach the elderly, cut the modern rock worship. You will discover that doing a few things great is way better than doing a lot of things poorly. Raise up leaders. Look for hard workers and strategic thinkers to start investing your time in. As your church grows, you’ll need more leaders to sustain that growth. As you grow leaders you can add more programs and ideas to better accomplish your vision of reaching the segment God has called you to. 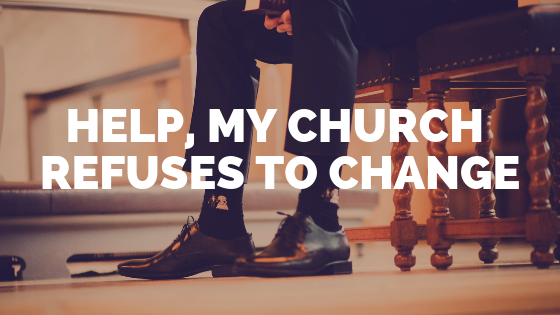 Changing how you do church is difficult, and it’s going to take time, so don’t get in a hurry. Focus on the small battles first. Get some wins underneath you and some people alongside you before moving on to bigger battles. A word of warning, when you begin narrowing your focus, people will leave your church. It will hurt, but it may be a sign that you’re headed in the right direction. What segment has God called your church to reach? Are you currently doing anything that needs to be cut? Good advise for any pastor regardless of experience. It does require time with God and away from the maddening crowd and of course a calendar. Thanks so much for the comment Dan. Totally agree.